On Thursday September 27, we had the pleasure of co-hosting our first happy hour of the fall/winter season with EcoWomen NYC. EcoWomen‘s mission is to inspire and empower women to become leaders in the environmental community through educational and professional development opportunities. Their mission is fully aligned with that of 500WS – we were very glad to join forces with them, and hope for more collaborations in the future. The happy hour was held at e’s Bar in the Upper West Side. 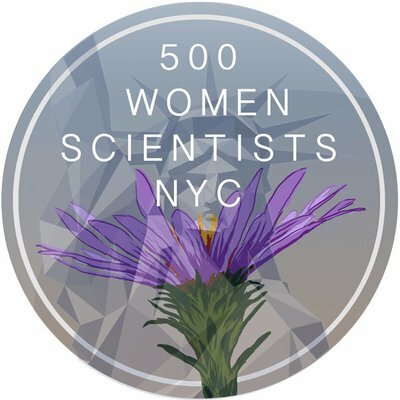 It gathered about 20 women of widely different personal/scientific backgrounds and career levels. It was a great opportunity to meet like-minded women.